Our mentees have received 200+ interview invitations, internship offers, and full-time offers from the world's leading companies under the guidance of our mentors. 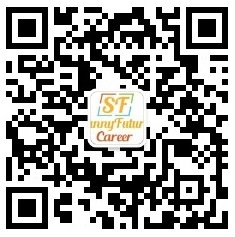 recruitment updates and job search information.  SunnyFutureCareer is a customized career coaching platform that helps international students land their dream jobs. We match students with our network of 100+ industry professionals for 1-on-1 career consultation, resume editing, and mock interviews. We also provide professional training course if necessary. 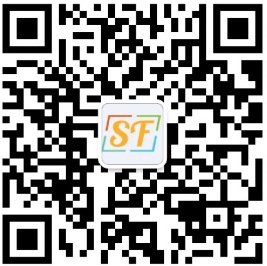 We have established solid cooperation with some local companies in the field of human resource. Copyright 2018 © SunnyFutureCareer All rights reserved.